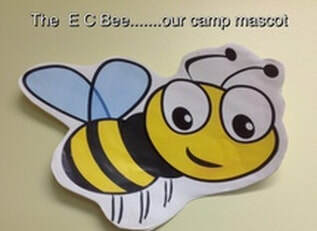 ANNUAL CAMP PROGRAMS: Each Year the Elks Camp Barrett hosts various camp programs. These programs include the Elks Family Picnic for members of the Elks, The Camp Barrett Summer camp of 6 weeks for boys and girls 9-13 of Maryland, Delaware and the District of Columbia, the Johns Hopkins Oncology's Camp Sunrise for children afflicted with cancer, the Adult Campboree weekend for Elk Members and the Scout Camporee for Boy Scouts in conjunction with the US Naval Academy. The Camp offers many different camps in the Spring, Summer and Fall. Director of Operations: I am Angela Meyer, the Director of Operations at the Elks Camp Barrett. The camp is available for rental by the week, weekend, or day in the Spring, Summer and Fall. We welcome you and your group to the Elks Camp Barrett. I am ready to help you select the best arrangements for your group, organization or company for your special event. Click to send me an email.